Axcelerar | DRIVE YOUR SALES FAST! advance service in B2B marketing. nurturing. Our sales and marketing experience has gathered top-tier clients and decision-makers in the United States, Asia-Pacific, and Australia. 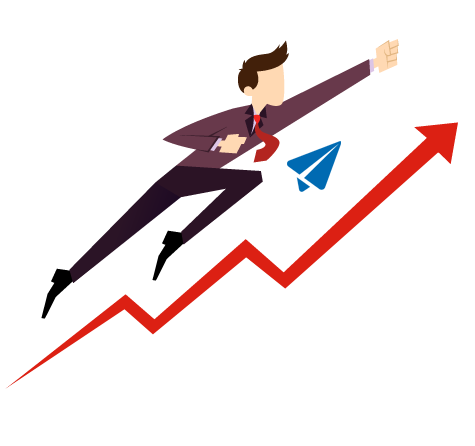 Axcelerar will ensure that your business keeps its momentum in closing sales, generate more leads and keep old clients at sales range. Together with our Sales and Marketing experience, you can now DRIVE YOUR SALES FAST! Sales has never been that easy for starting business. Often mid-size business struggle to close sales with proximity and without digital marketing. Our service can increase and drive sales with the use of multi-channel marketing, hot leads, and appointment setting. It is our utmost value to produce effective sales campaign that results in high value. Marketing is not just putting your brand and wait for prospects. With our service, you can ensure your brand is at the right range for your right prospects at the right time. 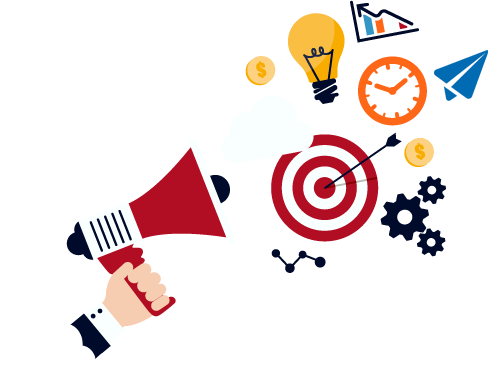 Our advance marketing set up is triggered by focus point that help us determine who are willing to deal and establish business partnership with your business. B2B leads are not easy to produce. Company name and job descriptions are critical in manufacturing quality leads. But with our multi-channel marketing design, we make sure that you have high quality and warm leads beneath your business. Our online researchers and lead generator representative are trained to trim down the business leads to the highest. Business names, contacts and company description is printed in thick yellow pages. More and more mid-size business are switching to Contact Database. With digitized business contacts, you can now tap more business and make more proposals than ever before. Tap and click into the power of our massive global database and get that sales result you want. Sales and Marketing are often separate in the past. Our combine strategy with our Sales and Marketing teams will fill up the gap between Sales Development. The marketing team updates and feeds information that is critical in buying decision of leads to our Sales team. It is then back up with planned sales tactic to lock down reluctant prospects. There are a lot of factors that affects business proposals and sales. While you wait till the deal is off, you can rely on our Smart Marketing Automation that sets parameters within your prospects and nurture them accordingly and will notify you immediately once the buyer is ready.